Bernardo Karate & Cardio Kickboxing strongly believes in developing the character of our students along with the martial arts skills we teach them. The Striving 4 Excellence character development program was developed with over 30 years experience in teaching children respect, confidence and self-discipline. Striving 4 Excellence gives our members the opportunity to discuss, practice, and apply character development traits in their lives. The program includes a Karate Kids Workbook and a Little Dragons Colouring book which children complete each month at home. The lessons outlined in the workbook are designed to accompany the "Word of the Month" which instructors discuss with students during each class. Through study of this workbook and mindful application at home, school, and dojo, children will be able to further develop the character and qualities for life success. Each month we focus on a new "Word of the Month", from the Striving 4 Excellence Workbook. For our Little Dragons program (ages 4-6 years), each member receives a colouring book with examples of how to practice the Word of the Month and an illustration of the word in action. The Karate Workbook for kids 7-12 years old, features a summary of the Word of the Month along with examples of practical situations children would face in their lives, where they can apply their understanding. During each class, our instructors talk about the meaning of the word of the month and give students real-life examples of how they have used the word of the month in their daily lives. The goal of our the Striving 4 Excellence program is to not only give our students the skills to become our future generation’s leaders but to also show them the great advantages that leadership, sportsmanship, gratitude and charity work will give them to achieve their goals throughout life. 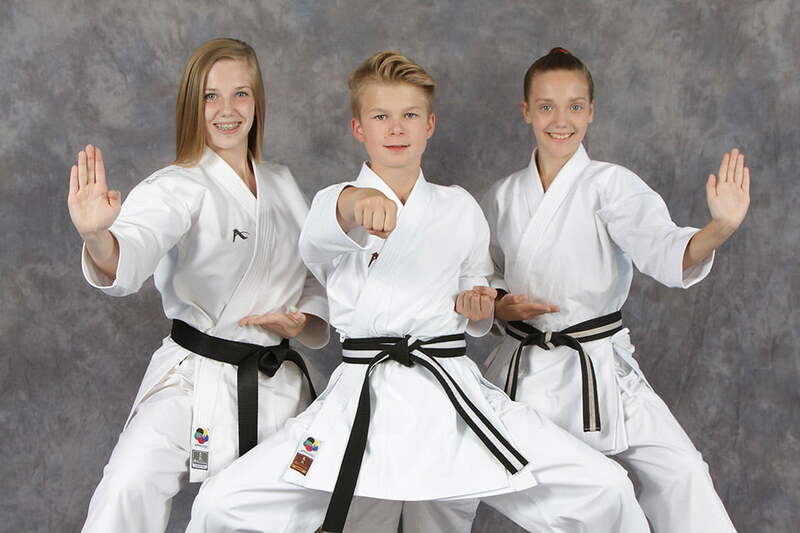 The Striving 4 Excellence program is what sets Bernardo Karate programs apart from other London martial arts schools as we believe in creating leaders and developing life skills, along with learning proper karate technique. Training at Bernardo Karate & Cardio Kickboxing is about Striving 4 Excellence not only as a martial artist but more importantly, as a person.